Do you love carrots as much as Sven does? Then you’ll definitely want to try the drink recipe I’m sharing today! Sven’s Carrot Delight is one of our most unique smoothies served at Summertime Freeze. The blend of carrot juice with other tropical flavors has a surprisingly great taste that you’re sure to love. Next time you visit Castaway Cay, let me know which drink at Summertime Freeze becomes your favorite! Blend all ingredients with ice and enjoy! Looks great! What kind of “vanilla mix” goes in the drink recipe? Hi Holly, any vanilla-flavored powdered drink mix will work well for this recipe. Vanilla ice cream is also a great option. Is this only available on Castaway Cay? I’d love to try it on the Wonder next week. 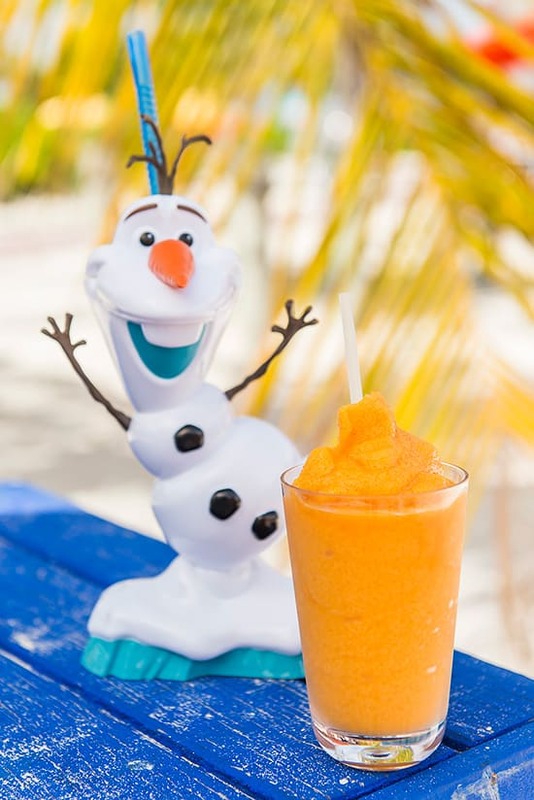 Hi Helga, these drinks are exclusive to Summertime Freeze on Castaway Cay, but we offer other delicious frozen beverages onboard. 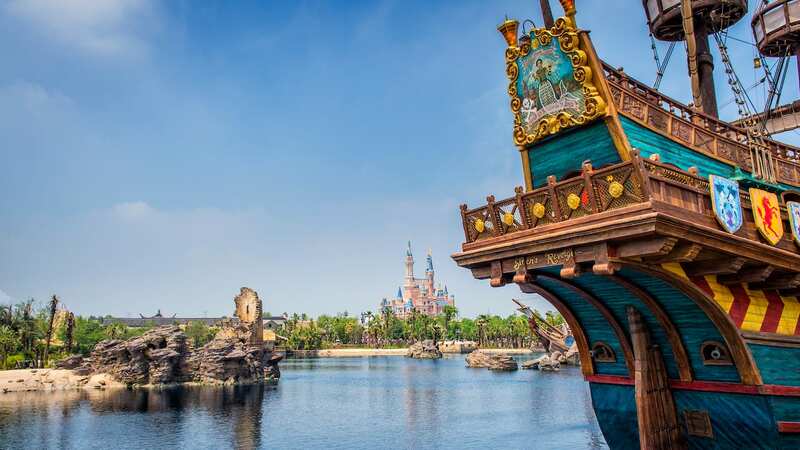 Enjoy your cruise!